Jason Brand is voted into the Brighton & Hove estate agents association est. 1886 (BHEAA) council. 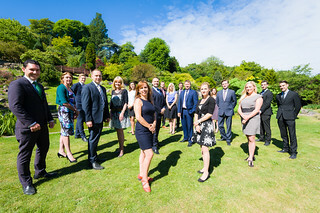 brandvaughan become brighton’s top selling agents, a fact that remains to this day. brand vaughan are awarded the sunday times bronze award in the single office category. to match its fresh and innovative approach, brand vaughan started the difficult yet exciting process of re-branding, finally unveiling a new logo and overall look in february 2012. The very first Brand Vaughan logo circa 2007-2012. Below; the new look circa 2012 – 2015.
brand vaughan wins its first gold award at the sunday times south east estate agency of the year in the single office category. brand vaughan opens a slick, modern office on preston road, allowing brand vaughan expand further into preston park and surrounding areas. The BHEAA 2014 Estate Agents Association Ball. Pictured is this years president Jason Brand from Brand Vaughan with his team. brand vaughan breaks its own highest sale record, with powis villas selling for 1.87 million pounds. Popular Brighton & Hove agency Tanat-Jones joins the brandvaughan family. 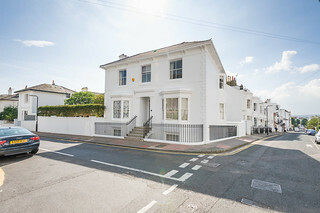 Renown Brighton & Hove agency Bonetts Estate Agents join the brandvaughan family.